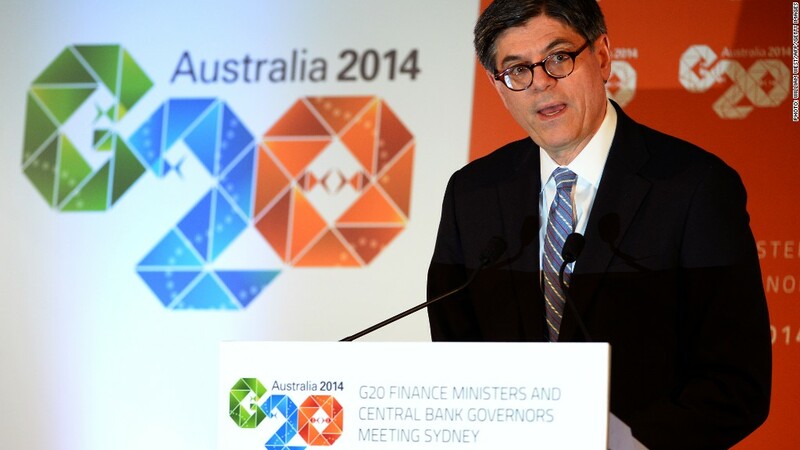 U.S. Treasury Secretary Jack Lew speaks at a press conference at the G20 meeting in Sydney. The G20 -- the world's 19 richest nations and the European Union -- said the reforms aim to lift collective GDP by more than 2%. The group is placing a new emphasis on private-sector infrastructure spending -- the latest sign that policymakers are moving way from austerity policies, and that major economies are now willing to to take on measures to support growth. "We welcome recent signs of improvement in the global economy ... [but] there is no room for complacency," policymakers said in a joint statement issued after a two-day meeting in Sydney. 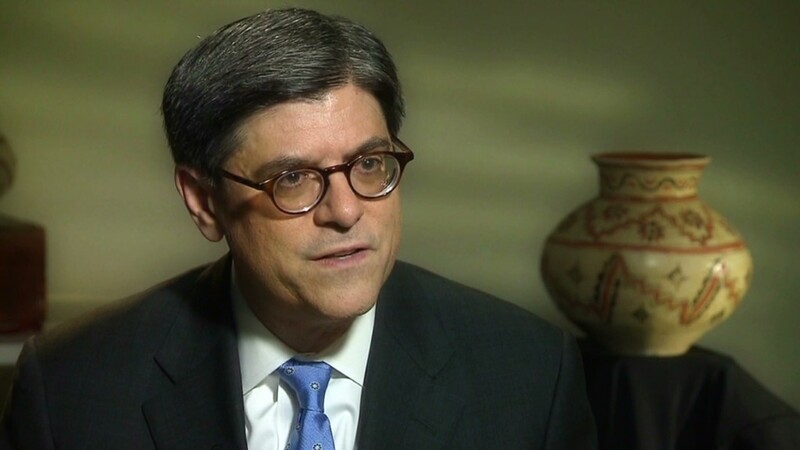 "We commit to developing new measures ... to significantly raise global growth." "Precisely how G20 leaders plan to deliver on the Sydney promise to lift global GDP at least 2% by 2018 remains sketchy at best," said Societe Generale's Michala Marcussen. Citi's Steven Englander said the joint statement implies that "structural reforms would be the main driver." "The policy of choice appears to be infrastructure investment financed by the private sector, but encouraged by tax incentives," he wrote in a research note. The meeting appears to have done little to reduce concerns over the U.S. Federal Reserve's decision to scale back its stimulus program as the job market improves. The G20 communiqué shied away from directly addressing the controversy, but said that central bankers would "maintain their commitment that monetary policy settings will continue to be carefully calibrated and clearly communicated."